Peter studied piano from age 8 and by age 13 had taken up guitar, which he first taught himself to play by ear. A diligent musician from the start, he wrote his own tunes, and while in High School composed three entire scores for school plays. Peter studied Jazz music at Rutgers University with influential coaches Ted Dunbar and Kenny Barron and also got a degree of music from The New School in New York City. Peter has also enjoyed long musical associations with legendary drummer Jimmy Cobb (Cobb’s Mob) as well as organist Larry Goldings and drummer Bill Stewart as a member of their highly acclaimed trio. Peter was also a member of Joshua Redman’s band from 1995 through 1997, playing on Redman’s Freedom in the Groove CD. 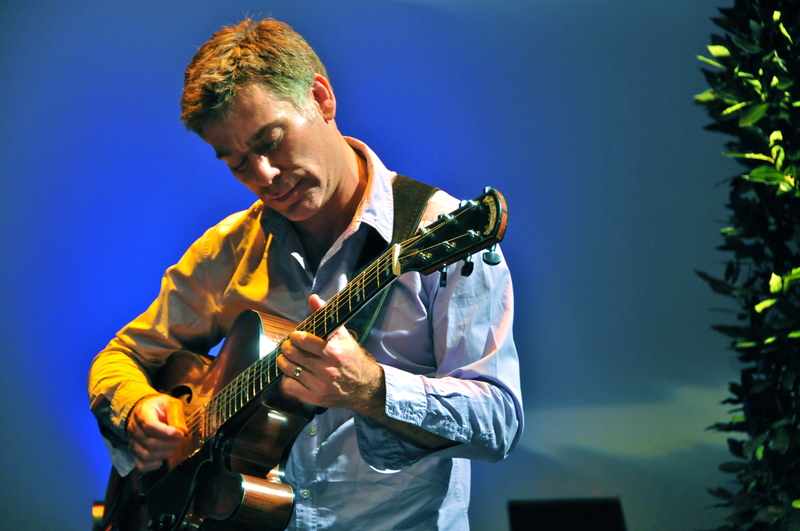 He played in Diana Krall’s quartet from 1999 through 2001, performing in North America, Europe and Asia and making numerous television appearances. Peter has played with Dr. Lonnie Smith, the legendary organist who was introduced on the George Benson Cookbook albums. He has recorded and toured with organist Melvin Rhyne, known for his association with Wes Montgomery. In addition, Peter has appeared in groups led by Nicholas Payton, Lee Konitz, Tom Harrell, and Eric Alexander. Peter has also performed and recorded with drummer Alvin Queen’s quintet. 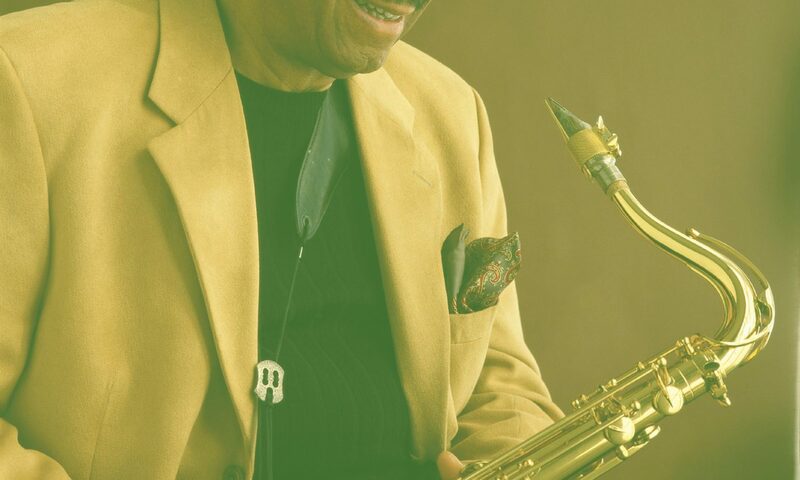 As of 2011, he has also been touring as a member of the legendary Sonny Rollins’ group. Peter has taught at the Julliard School, Berklee College of Music, North Texas State University, the New School Jazz Program and the Jazz Conservatory in Amsterdam. To date, Peter has recorded nine CD’s as a leader. His 1993 debut was Somethin’s Burning, featuring legendary drummer Jimmy Cobb, followed by Sings of Life (1995), (starring the formidable cast of Christian McBride, Greg Hutchinson and Brad Mehldau) then Brain Dance (1997), featuring Larry Goldings, Blly Drummond, Steve Davis and Eric Alexander, the critically acclaimed trio romp, Earth Tones, featuring Larry Goldings and Bill Stewart, Heart’s content, (2003) featuring Brad Mehldau, Larry Grenadier and Bill Stewart, and Stranger in Paradise (2004) with the same group. Later releases include Monk (2009), Live at Small’s (2010) with Richard Wyands, Larry Grenadier and Jimmy Cobb, as well as another CD Live at Smalls (2011) with co-leaders Larry Goldings and Bill Stewart. As a sideman, Peter can be heard in close to 50 CDs with Mike LeDonne, Brian Lynch, Grant Stewart, Eric Alexander, Ralph Bowen, Wycliffe Gordon, Melvin Rhyne, Ryan Kisor, Jim Rotondi, Joe Magnarelli and many others. In 2005 Peter released a DVD Live at Smoke with his old-time friends Larry Goldings and Bill Stewart. Peter has been fortunate to gain the respect of his peers and mentors. He has been recognized in both the readers’ and critics’ polls in Down Beat magazine for the past ten years. He continues to hone his style through writing and performing and has developed a distinctive and unforgettable guitar voice that is all his own.